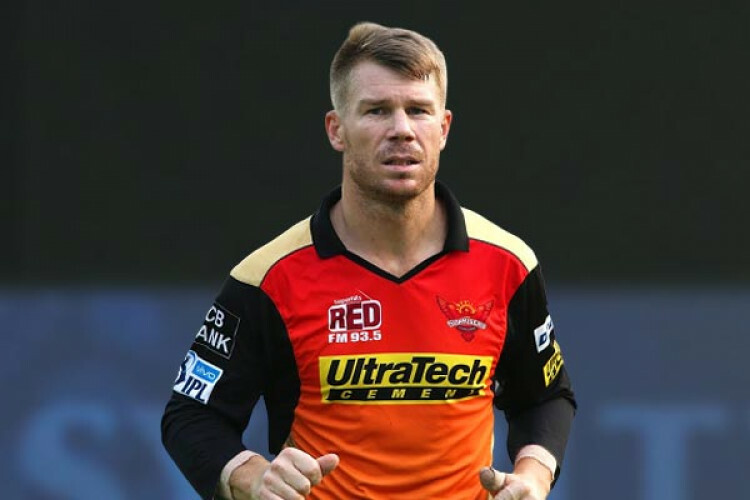 Australia coach Justin Langer welcomed the top-order selection dilemma posed by the return of Warner as it offers fantastic flexibility. The return of Smith and Warner from their year-long bans for ball-tampering has left selectors in a quandary, with openers Aaron Finch and Usman Khawaja building a formidable partnership in recent times. Langer said he would “mix and match” the top order in the upcoming matches.